Home Clothing men fashion Nigeria Watch Popular Nigerian men’s bespoke suit designer, Kimono Kollection new visual campaign. 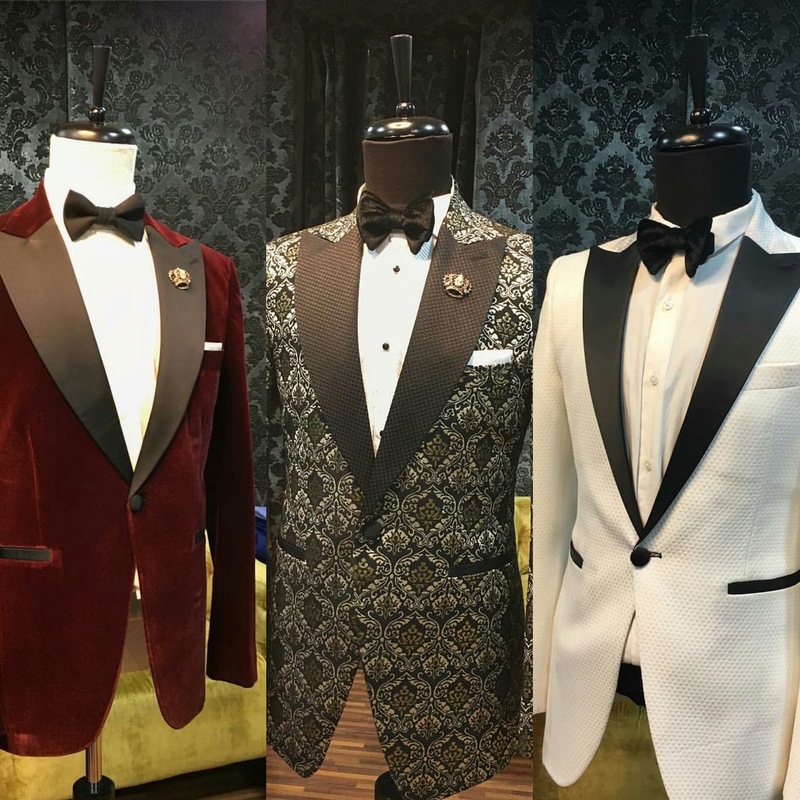 Watch Popular Nigerian men’s bespoke suit designer, Kimono Kollection new visual campaign. Popular Nigerian men’s bespoke suit designer, Kimono Kollection has released a visual campaign defining and illustrating the Stylish and classy Kimono Kollection for men,as he takes a stand and chooses to be distinguished and set apart for his courage, commitment, passion and his taste.